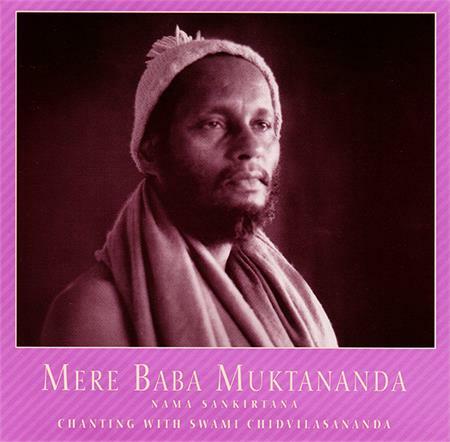 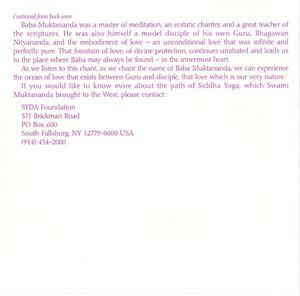 Mere Baba Muktananda means "My Baba Muktananda". 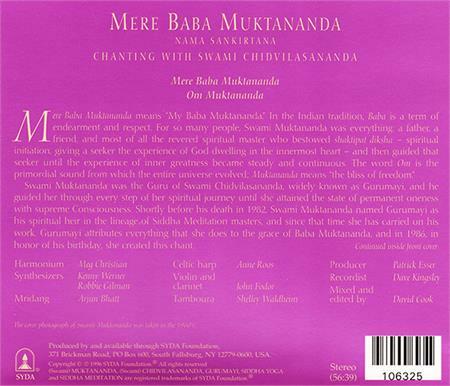 Gurumayi created this chant in 1983. 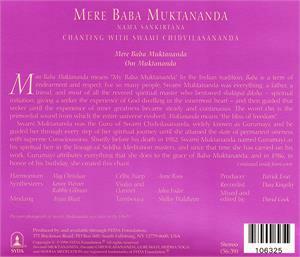 The melody is set in the Kafi raga, which expresses the strong bond of love that exists between Guru and disciple.